Why Novotel is one of the most convenient hotels for young travelers! Novotel hotels are best for young bleisure travelers (if you’re wondering what it is, it’s business + leisure) who love to add a bit of leisure to their business trips. All the hotels are located at prime spots in the city with access to touristic spots within 20 minutes or less! They have great facilities, such as the meeting room, gym and swimming pool with attractive and drool worthy F&B offerings. 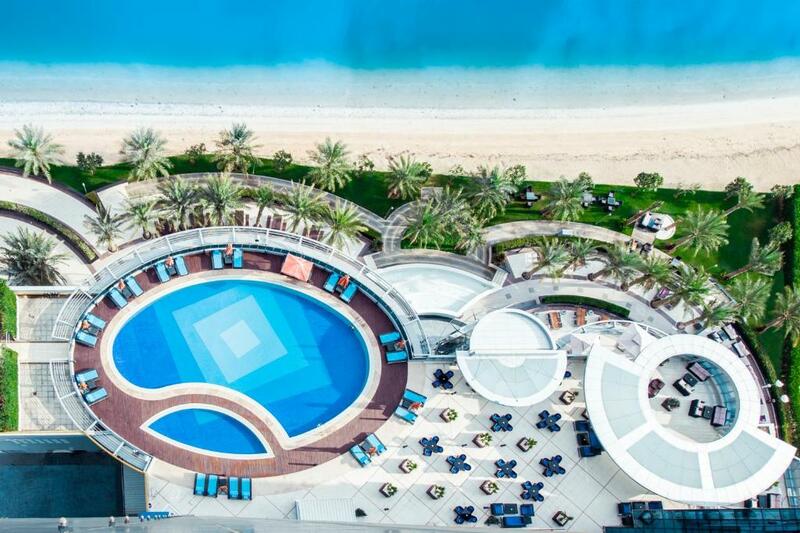 Let me quickly run you through 5 of the best Novotel hotels in the Middle East! Novotel World Trade Center is centrally located just off Sheikh Zayed Road and is an integral part of the Dubai World Trade Centre complex*. It is only 5 minutes away from Dubai Mall and Burj Khalifa and 15 minutes away from the Dubai International Airport. What’s better? It is a few minutes’ walk to the WTC metro station. The Novotel even boasts 2 bars (jazz and pool bar), a café and an all-day dining restaurant. I tried the blue bar, don’t leave without having their chicken wings, it’s to die for!! Additionally, unlike most hotels, Novotel does not require any login info in order to connect to their Wi-Fi, basically it’s opened and yet super-fast (too good to be true, I know) and if you’re tired of working with all that un-interruptive Wi-Fi, don’t forget to rejuvenate at their Spa, Pool or Gym. The gym is a bit small but it fulfills the deed and the swimming pool is spot on. *For those who don’t know what the Dubai World Trade Centre complex is, it is a purpose-built complex for events and exhibitions. The building is even featured on the AED100 note! With over 1.3 million square feet of covered exhibition and event space, comprising 21 halls and over 40 meeting rooms across 3 floors, Dubai World Trade Centre hosts over 500 events annually. In 2015, the venue held 396 trade events and welcomed over 2.74 million visitors. 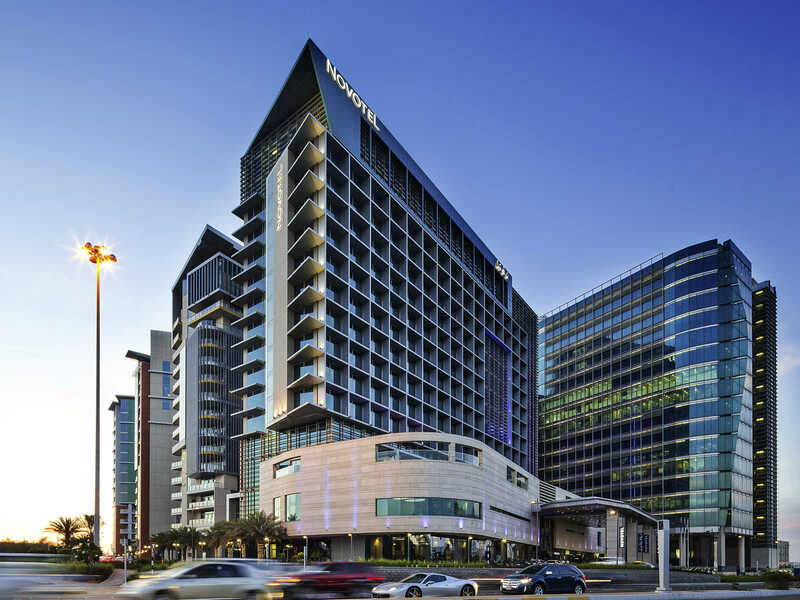 Conveniently located just minutes away from the Abu Dhabi National Exhibition Centre, Zayed Sports City, embassies and government institutions, as well as being situated in an exclusive neighbourhood filled with business and leisure sites; Novotel Abu Dhabi Al Bustan allows you to seamlessly shift between work and play, without wasting time in travel! What’s more, it’s just 20 minutes away from the Abu Dhabi International Airport, so you don’t have too long to wait before you reach your favourite hotel. The state-of-the-art rooms at Novotel Abu Dhabi Al Bustan boast an impressive array of features such as high-speed internet access, individual climate control, and oversized showerheads to name a few. If the above wasn’t enough to convince you to go there ASAP, here’s the winning factor; *drumroll*…they have all day dining with live cooking stations, a steakhouse with an authentic charcoal grill, a pool lounge, a bar AND a café. I’M SOLD! 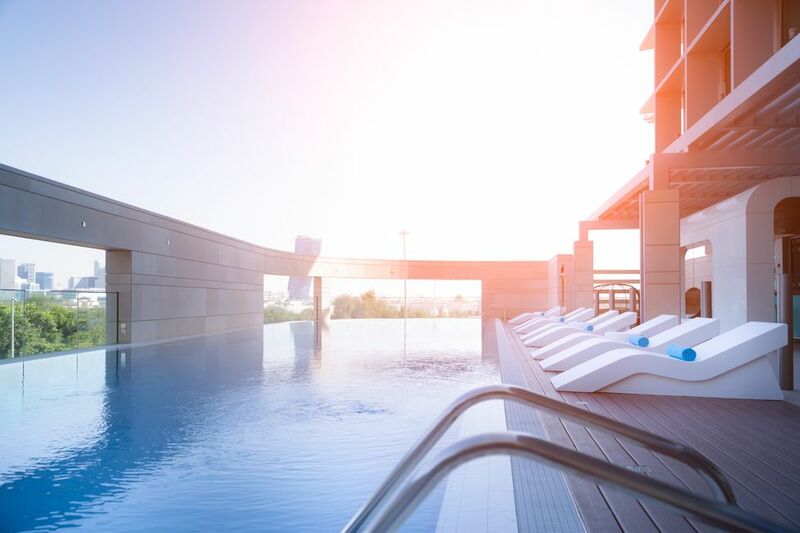 With over 400 Novotel hotels and resorts in 56 countries, you really shouldn’t have a problem finding a high quality accommodation option for your next business trip. The Novotel Abu Dhabi Gate prides itself in being a healthy getaway, and offers numerous options to make your visit invigorating or soothing. 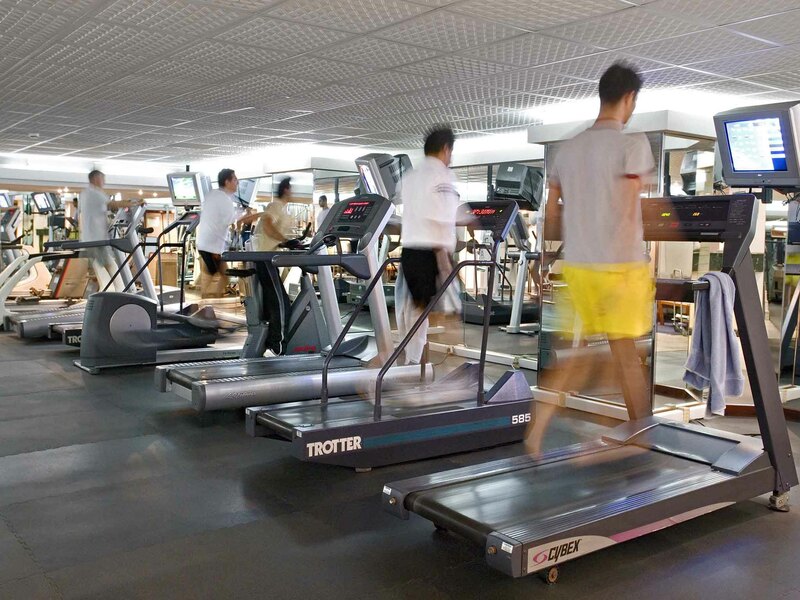 Their fitness centre, pool, spa and aerobics room will ensure you have enough energy pumping through you, all trip long. Even their cuisine is packed up with nutrients while not compromising on flavour, and you’re free to enjoy it at the restaurant, at the bar or just in the comfort of your own room! Not just concentrating on health, they have also extensively studied meeting planning, making them the perfect partner for your next business trip! Located in the heart of Jeddah, The Novotel Jeddah Tahlia Street is the perfect place for any young bleisure traveller. It is located such that if you fancy a bit of shopping, you literally just have to step right out (since it’s in the middle of the shopping area). If you want to wind down at the Jeddah Corniche, you’re just 10 minutes away and if you’re in a more adventurous mood, you’re no more than 6.6km away from the Al Shallal Theme park. The best part? The Novotel Jeddah Tahlia Street is just a short 20-minute ride from the King Abdulaziz Airport! This four-star hotel offers sleek comfort with their spacious, stylish rooms which have been specially designed to meet all your needs. Modern rooms, flavourful contemporary restaurants, a gorgeous rooftop swimming pool and tastefully decorated meeting spaces; don’t be surprised if you find yourself wanting to extend your stay! If you’re in Cairo for a business meeting, and you also want to have a little off time to enjoy/relax/both, then look no further! 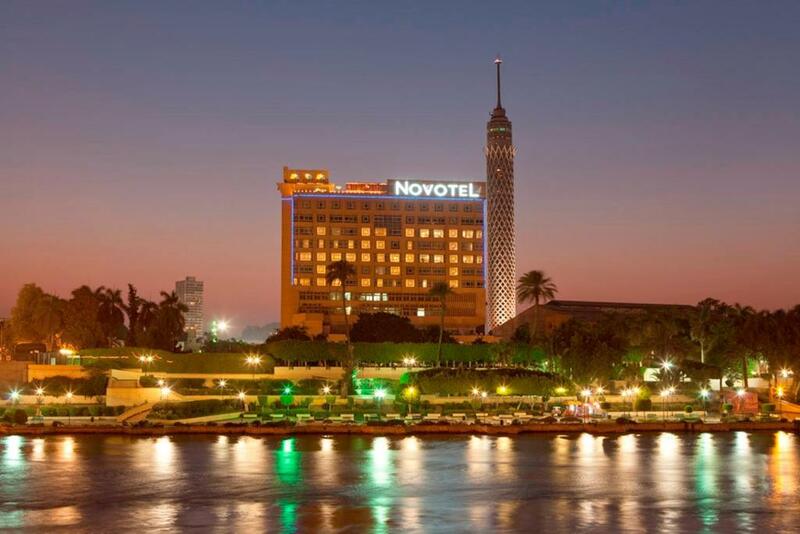 Novotel Cairo 6th of October is your answer. It is situated right next to a business hub, with a large number of corporate offices, factories and outlets. When you’re done with work and want to go out, you can get to Centre Cairo in only half an hour! Smart Village Egypt, the high technology business district and start up paradise, is on their doorstep, should you wish to visit the same. You can even visit major tourist spots like the Giza Pyramids and The Sphinx in just 25 minutes from The Novotel Cairo 6th of October. They also especially recommend you check out the Egyptian Museum, the spires of the Cairo Citadel and the stunning Cairo Opera House. To book your stay at any of the Novotel Hotels, click here. How to make money by betting on losing weight? !